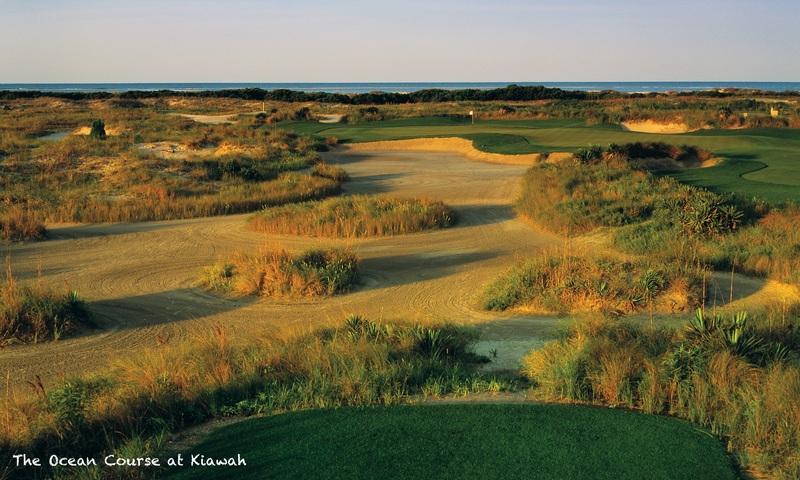 Just south of Myrtle Beach sits the beautiful Pawleys Island area, home to some of the very best golf in South Carolina. While it lacks the vast array of shopping and nightlife of Myrtle Beach it more than makes up for it with the quality of the golf and accommodation on offer. 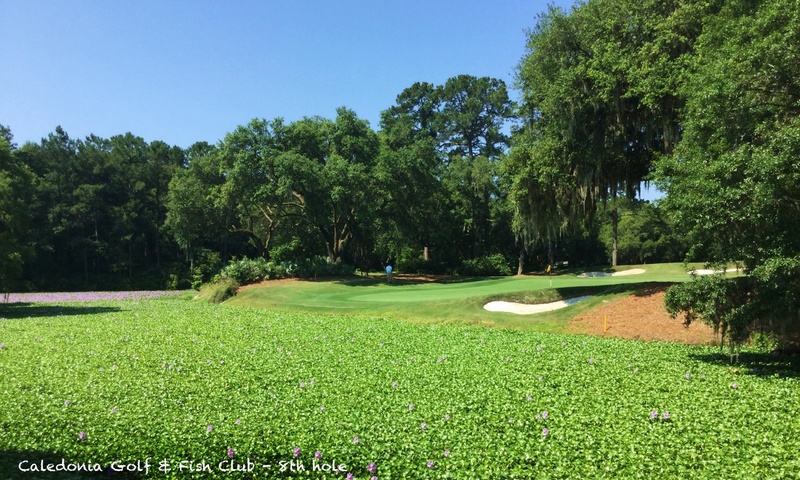 It offers quality golf, top class local cuisine in a natural setting so if top class golf and good food are your priorities then Pawleys Island is a must try destination. Situated within a few minutes of our featured resorts there are several quality golf courses including some of the most highly ranked in the US. Caledonia Golf & Fish Club and True Blue are two of the most requested courses in South Carolina while Founders Club, Heritage, Litchfield Country Club, Pawley’s Plantation, River Club, Tradition Club and Willbrook offer great variety and consistent quality all within a short drive from your accommodation. See our Pawley’s Island Golf page for more information.